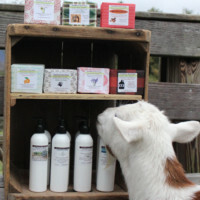 Syncope Falls Farm is happy to offer our line of Southern Sass goat milk lotion and soap. We have a variety to choose from with many different essential oils and fragrances available. 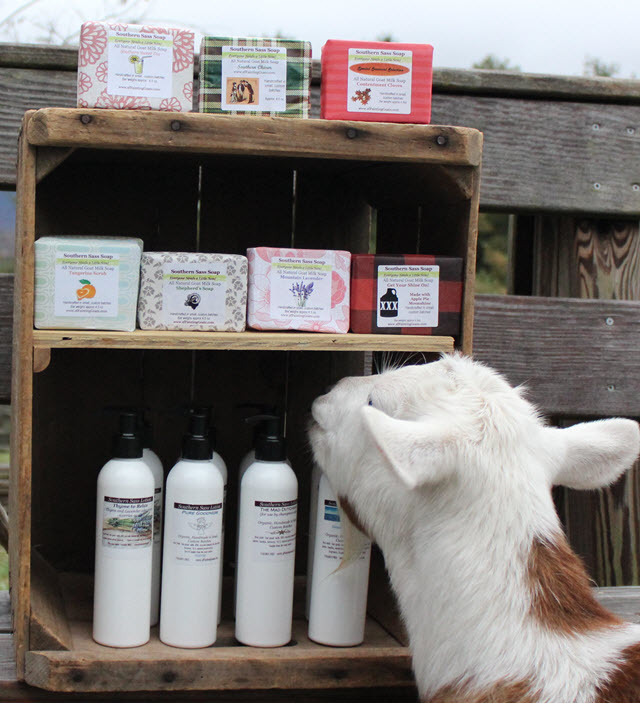 If the benefits of goat milk is not enough.....we have also added honey, lanolin, oatmeal, corn meal, moonshine (yes, moonshine) and other ingredients to certain of our soaps. Please contact us at syncopefallsfarm@gmail.com for a complete list of Southern Sass products. Just remember... "Everyone needs a little Sass now and then!"